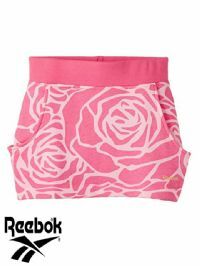 Description: Junior Reebok Classic short. Features a Reebok Classic logo on the front, as well as two contrast pull strings. 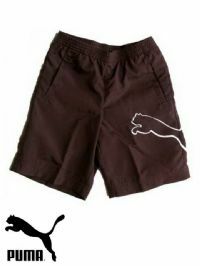 Description: Junior Reebok short. Features a Reebok logo on the front and an elastic waist. 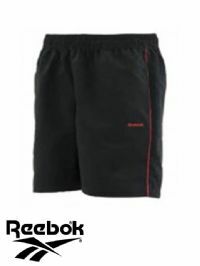 Description: Junior Reebok 'Vector' reversible short. Features a small Reebok logo as well as a netted design and elastic waist. Description: Junior Reebok 'Core Txtr' short. Features a small Reebok logo on the front, as well as two side pockets an elastic waist.